Tucson’s trusted power washing & pressure washing service. 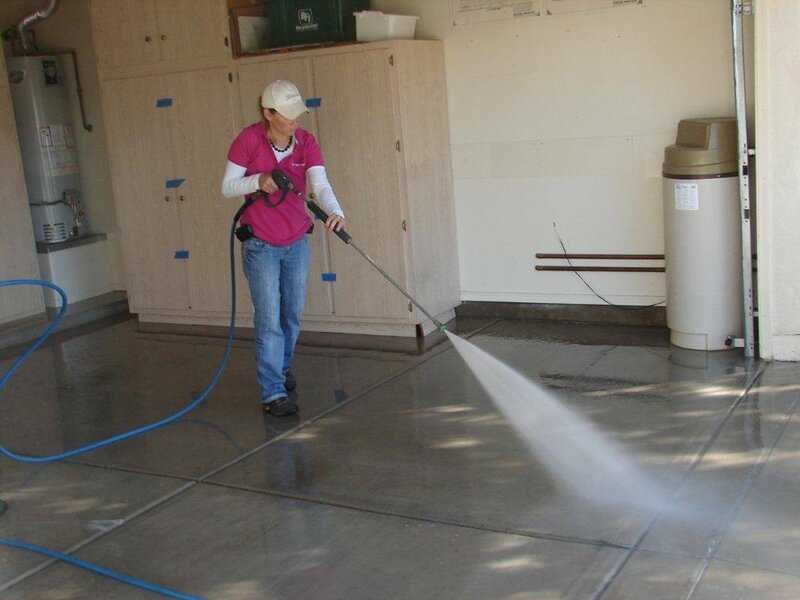 Hydra Force Powerwashing is a local owner/operated power washing business in Tucson, Arizona. We have been successfully pressure washing the Tucson area and all surrounding communities for 10 years. Our commercial pressure washer successfully blasts away the dirt and stains from driveways, garages, retail center walkways and entryways, stairwells, patios, brick paver–all hard surfaces. We remove graffiti from street signs, bus shelters, buildings, brick walls, stone, concrete, aluminum, park benches, utility boxes and poles, pavement–all hard surfaces. When we remove it, it is gone, 100% gone. Industrial strength epoxy floor coatings add protection and amazing color to your outside concrete areas, driveways, garage floors, porches. There are 90+ Sherwin Williams designer colors to choose from.